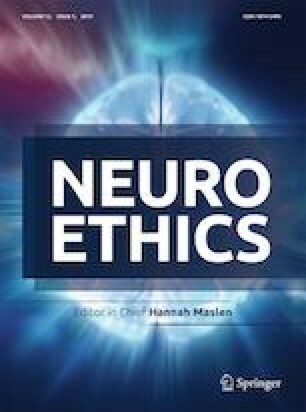 This paper brings neuroscientific experiments into relation with concepts from phenomenological philosophy to investigate phantom sensations from the perspective of embodied subjectivity. Using a mirror device to create intersensory effects in subjects experiencing phantom sensations, one can create illusions aiming at alleviating phantom pain. Neuroplasticity as a general property of the brain and cortical remapping as a specific mechanism underlying the success of this procedure are interpreted with the phenomenological notions of body image, body schema, and body memory. It is argued that a phantom can be understood as an ambiguous unity of body-imagistic neglect and body-schematic remembering. This neurophenomenological approach highlights the significance of the polarity of subjective-objective embodied experience one the one hand, and the spatial and temporal horizons of the emergence of phantoms on the other. Thereby, implicit and explicit forms of remembering, habitual and reflective modes of behavioural and cognitive self-representation and -understanding can be compared according to how the body integrates its various sensations. I would like to thank Oliver Müller and the participants of the conference “Mechanized Brains, Embodied Technologies, Restored Movements” (University of Freiburg, January 20-21, 2017) for interesting discussions and two anonymous reviewers for their insightful comments and suggestions.